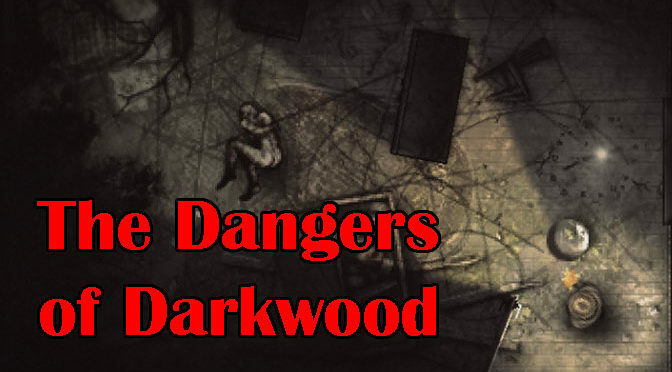 Let’s Play Darkwood, a creepy new survival horror adventure with a throwback, top-down interface, a dangerous world to explore, and vastly changing environments based on a day and night cycle. It also happens to have a really nice, if totally bizarre, plot and story. The story mode for The Long Dark did not receive the best reception, but we really love it! Follow along as we brave everything that winter can throw at us. Unlike that other show, winter is not coming. It’s here! Happy belated holidays! Marion goes holiday shopping this week, for kills, in two limited edition Call of Duty: Modern Warfare remastered levels. 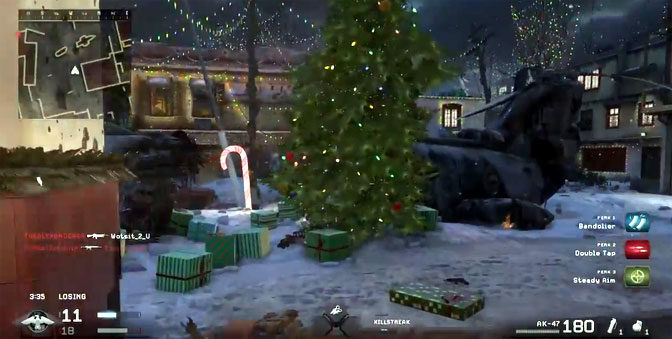 The two maps featured are Winter Crash and Countdown. Winter Crash even has Christmas present exploding death scenes. Lock and load! 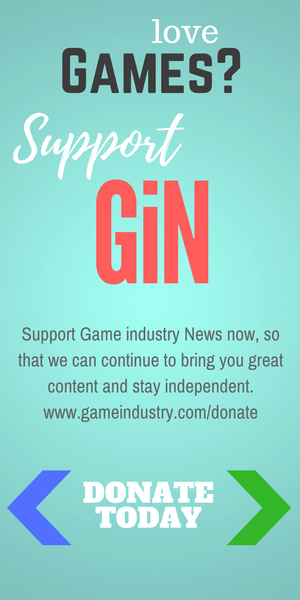 GiN Reviewer Marion Constante is a Star Wars double agent, showing us gameplay from both sides of the Star Wars Battlefront Death Star DLC. First, she hops into a TIE fighter to shield Star Destroyers from attack. Then she switches sides and goes head to head with the empire, Rouge One style, in a mission to rescue an important droid. 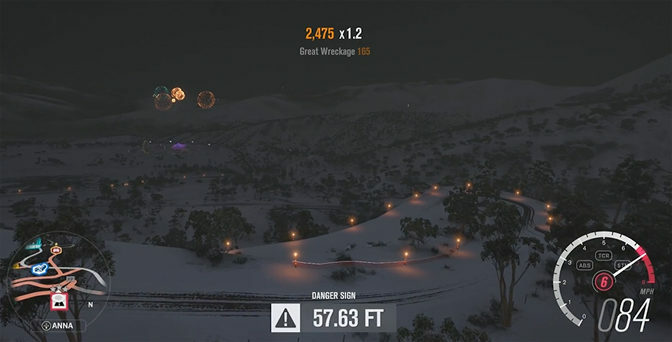 Todd continues his holiday driving on Blizzard Mountain, the newest expansion for Forza Horizon 3 in our Let’s Play videos. What could be more dangerous than racing through a blizzard? How about darkness falling in the snow. Did he just pass a sleigh pulled by reindeer? Ho Ho Ho! Our own brave Todd Hargosh straps into his custom Ghostbusters SUV and takes on the Blizzard Mountain expansion for Forza Horizon 3 on his Xbox One. Can he survive the blizzard of 2016, much less place, in a race between console and PC drivers? 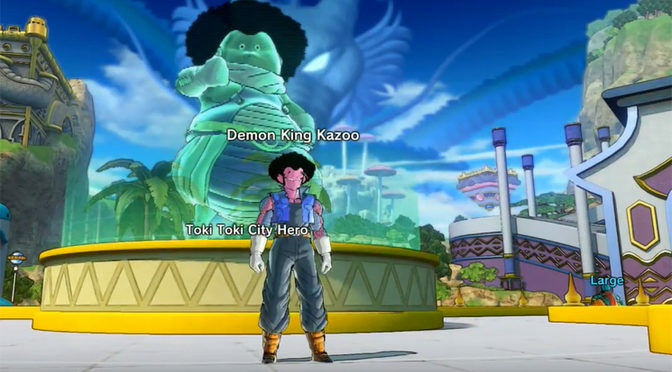 Pook is back with a video review of Dragonball XenoVerse 2. This time, he is doing all kinds of storyline quests, and being cheered (and sometimes jeered) by a special guest – Ms. Pook! Can a family that plays together conquer this anime-themed world? Todd continues his adventures inside Fallout 4’s Nuka World DLC with a grand tour of the brewery. 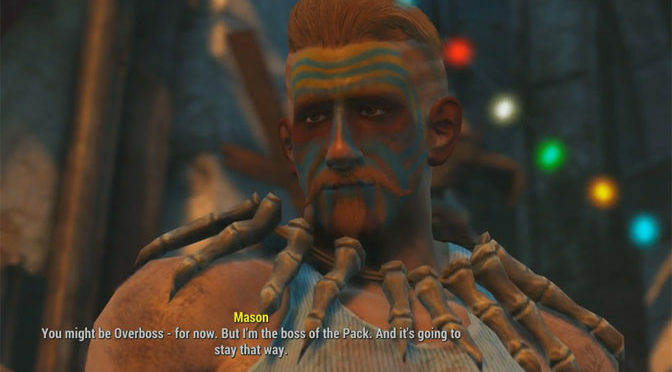 He would probably enjoy the World of Refreshment a whole lot better if the place wasn’t so lousy with deadly Nuka Lurks hopped up on Nuka Cola! 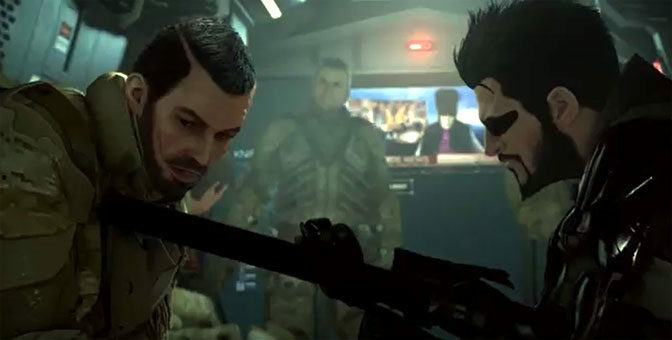 GiN Reviewer Marion Constante takes us on a journey deep into the cyberpunk future world of Deus Ex: Mankind Divided, where augmented people are being harassed and sometimes killed by factions of pure humans. It’s a tough world, but Marion takes us through the first hour of this amazing game. 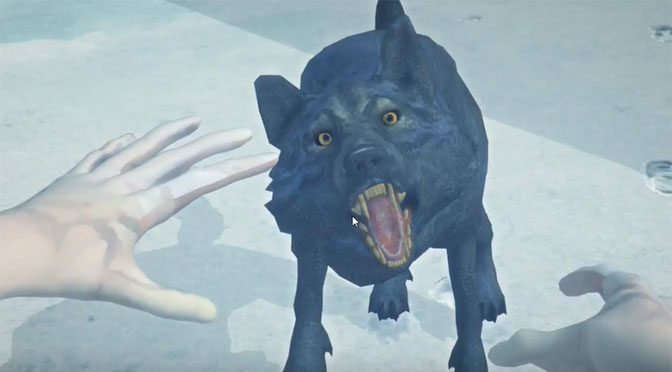 Todd continues his video adventures inside Fallout 4’s Nuka World amusement park, the final DLC for that epic game. He starts to take his place as the over-boss, but tensions among the various gangs is running high. 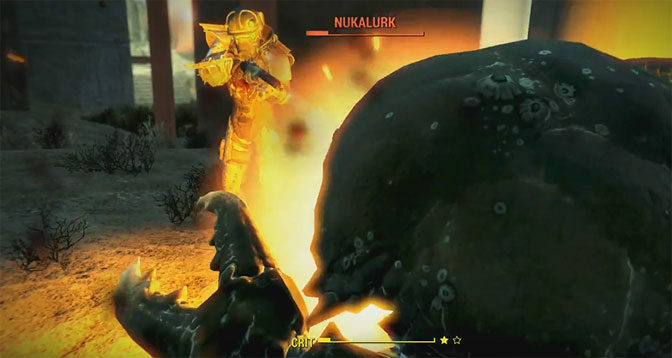 And remember, in Nuka World, you are only the boss for life.